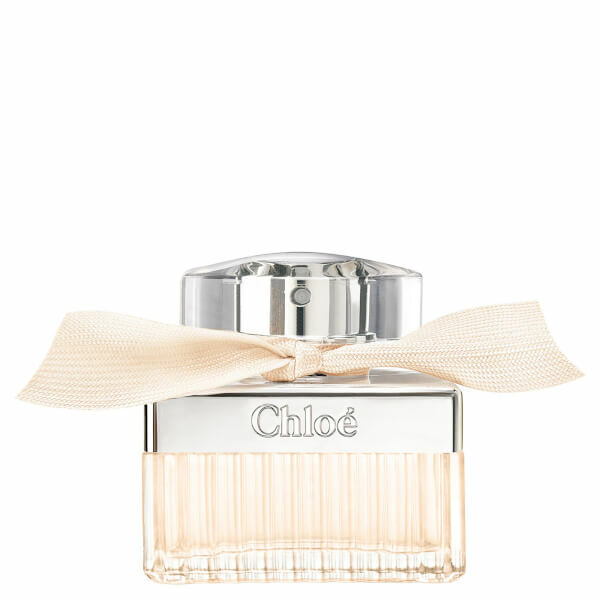 Delicate and feminine, the Fleur de Parfum EDP from Chloé blends notes of Verbena and Cherry Blossom with bouquets of Rose to create a charming, floral fragrance. 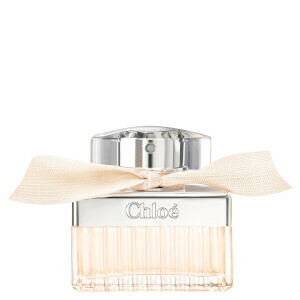 Housed in an elegant bottle, the perfume is perfect for day or evening wear. Heart Notes: Rose, Cherry Blossom.